Give added realism to your models and craft projects with a little paint and an airbrush. 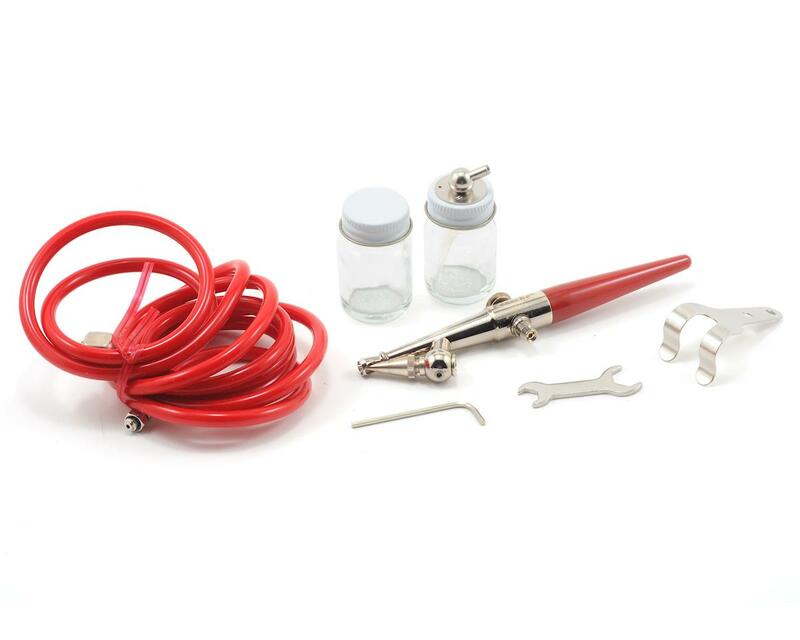 Paasche introduces 5 Hobby Kits for the amateur or professional hobbyist. 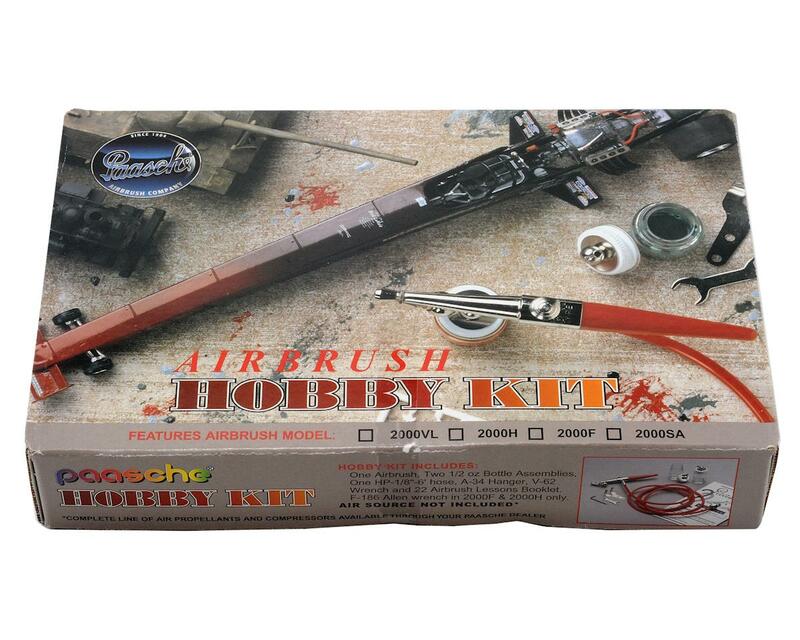 Kits come complete with an airbrush, bottle assemblies, hanger, wrench, TTALB and part sheet.